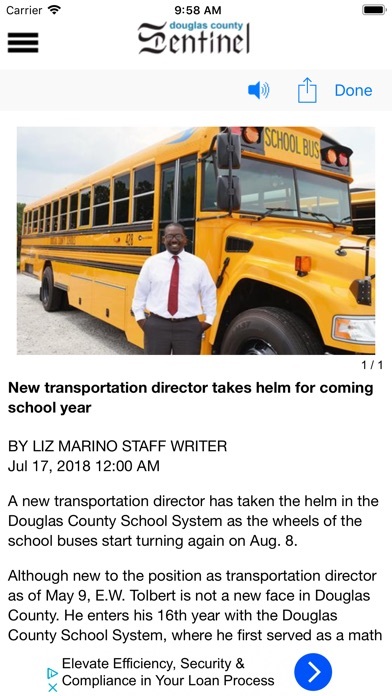 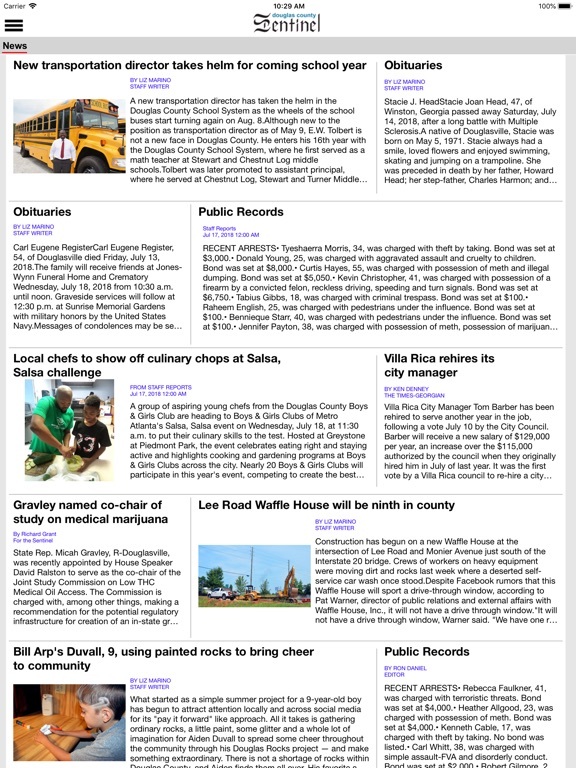 Keep up-to-date with the local news, weather and sports in Douglasville and Douglas County and the surrounding area on your phone or tablet. 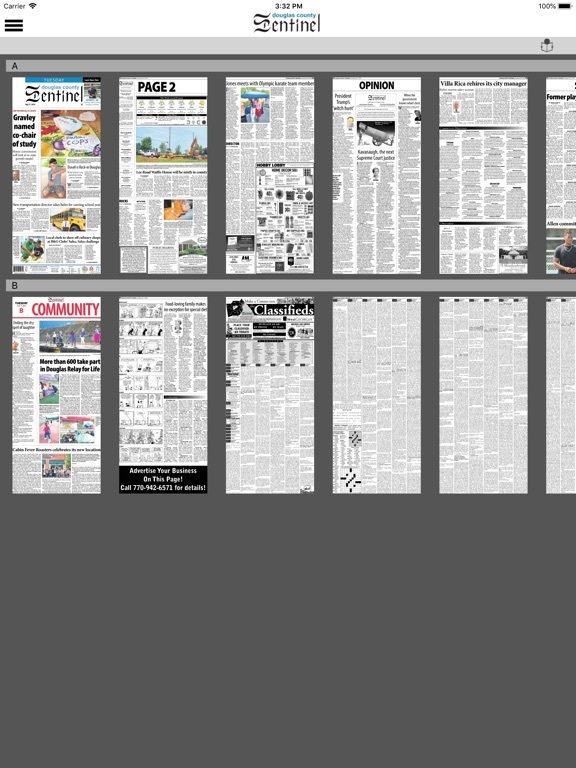 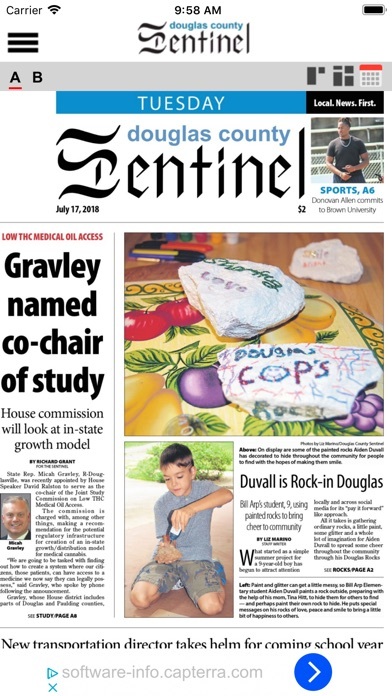 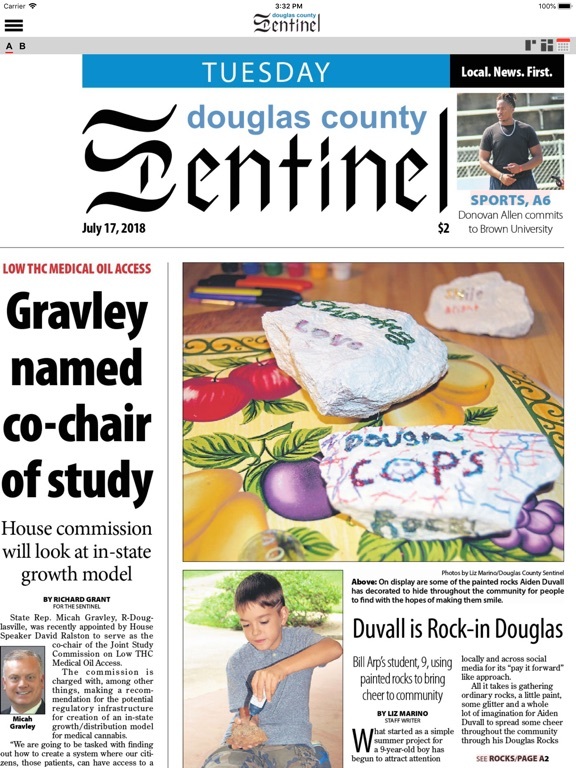 Our app includes access to the Douglas County Sentinel e-edition. 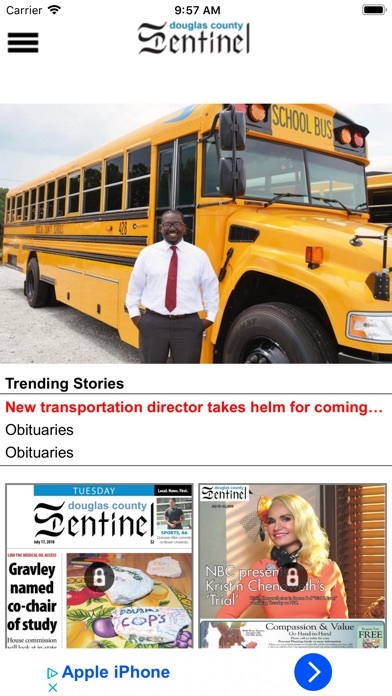 A subscription is required to view the content within this app. 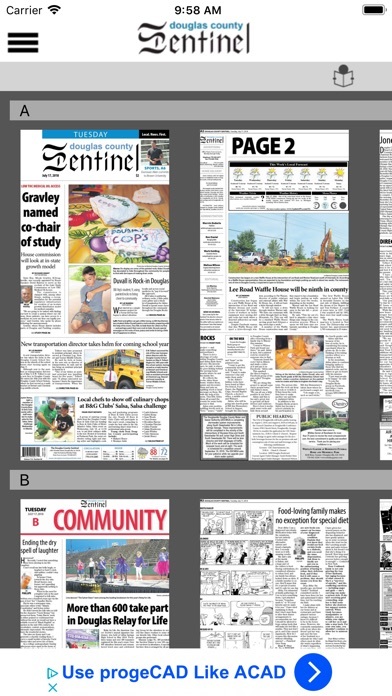 The Journal Gazette, Fort Wayne, Ind.